Brooks' Boston special is a rare one this year. 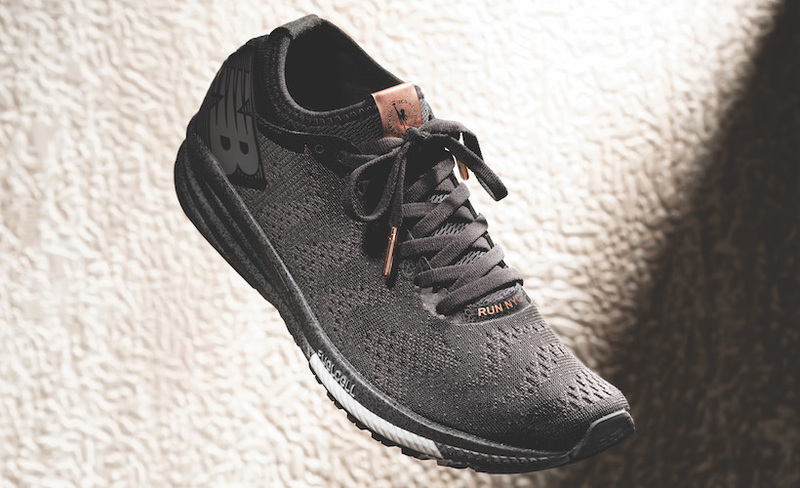 Brooks Running’s limited edition Launch 5 Boston Shoe is available starting March 22, 2018. Brooks’ tradition of releasing a limited-edition shoe for the Boston Marathon takes its 2018 inspiration from the elusive and–purportedly lucky–blue lobster. Considering Boston’s demanding course, we’ll take all the help we can get! The upper design is made up of nautical ropes and anchors, a nod to the city’s seafaring history. Brooks’ motto on the heel gives a nod to the local vernacular–Run Wicked Happy. 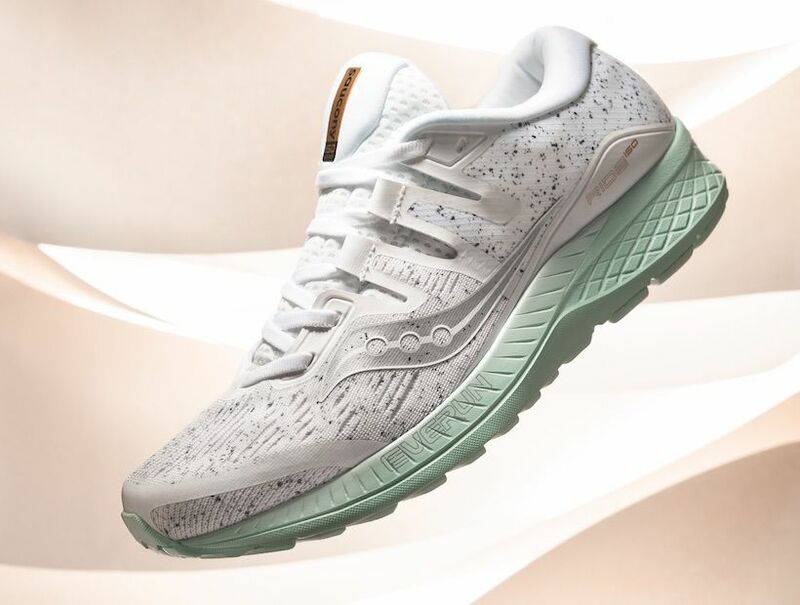 This shoe is designed for a fast and responsive ride, thanks to the DNA midsole, which features Boston Harbor tidal chart lines. 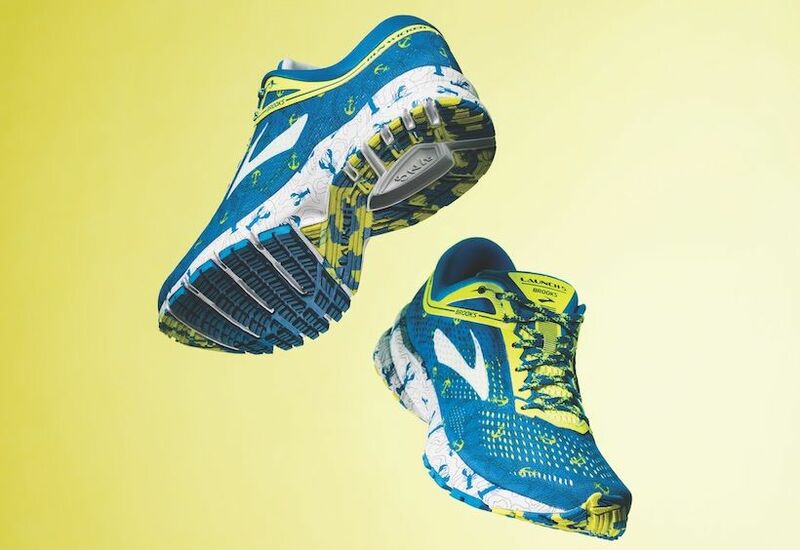 The traditional colors of the Boston Marathon–blue and yellow–are highlighted on this version of the Launch 5 shoe. 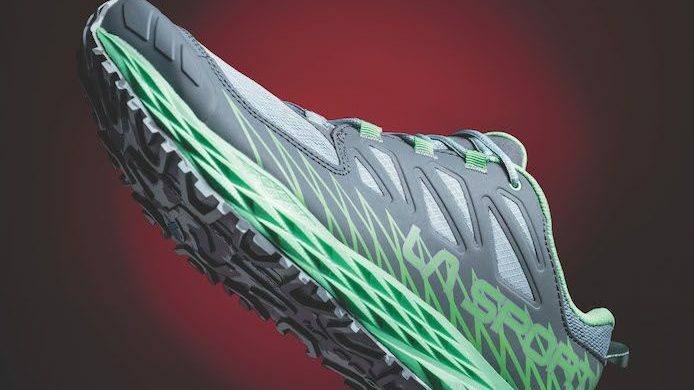 The mesh upper is light and breathable, perfect for racing. The blue lobster is a rarity, with only about one out of every two million lobsters pulled up in traps being that hue.